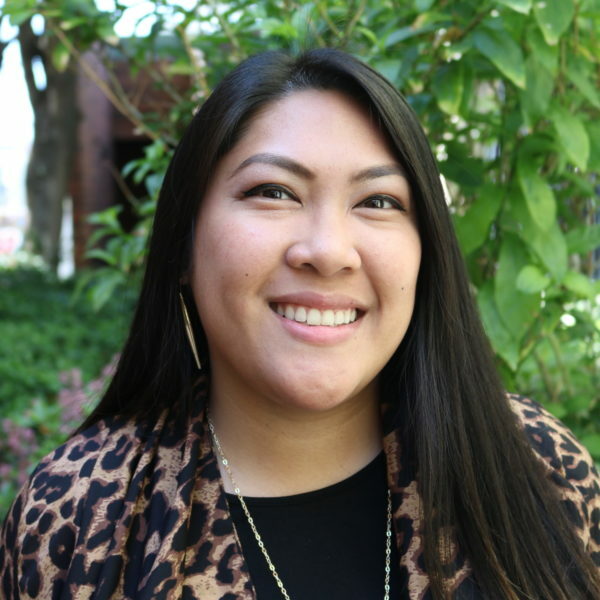 Jaimie joined LAANE in August 2014, taking on the demands of administrative work and finance for the organization. Graduating with a degree in business finance, real estate and law, Jaimie searched for a place where her extensive study in finance and her passion and drive for the community could intersect. She spends much of her free time working on new projects fighting the social injustices here in Los Angeles, where she was born and raised, especially as a strong advocate for the Filipino/A-American community.